YouTube certainly has a bright future ahead of itself, or at least a profitable future, according to Lucas Watson, YouTube’s VP of Sales and Marketing. With seemingly endless growth, the internet’s reigning king of video is focusing new efforts towards becoming a premium advertising outlet. More specifically, YouTube could endanger traditional TV programming with a new cost-per-view system. The [current] system is built with the understanding that most people will never actually watch your ad. Imagine if we said, “We’re not going to charge you cost per impression; we’ll only charge you cost per view.” That’s a mind-bending concept for many people. Because of the Internet, that becomes possible, whereas in linear TV, it’s not possible. Even with these developments, everybody still hates advertising. I hate it. You hate it. And sometimes, ads completely ruin an entire site. To help resolve this, YouTube’s going to begin tailoring ads for every user. This means Google+ integration will bring hyper-targeted (aka Facebook style) advertising to services like YouTube, while keeping G+ ad free. You’ll start to see some integration between Google Plus and YouTube. The focus is going to be on helping clients build brands by building communication plans that leverage the Google products so that they work together. With all this in mind, YouTube is clearly shifting its focus. When Google first purchased YouTube, it was seen as a horrible, copyright infringing, legal mess of a mistake. 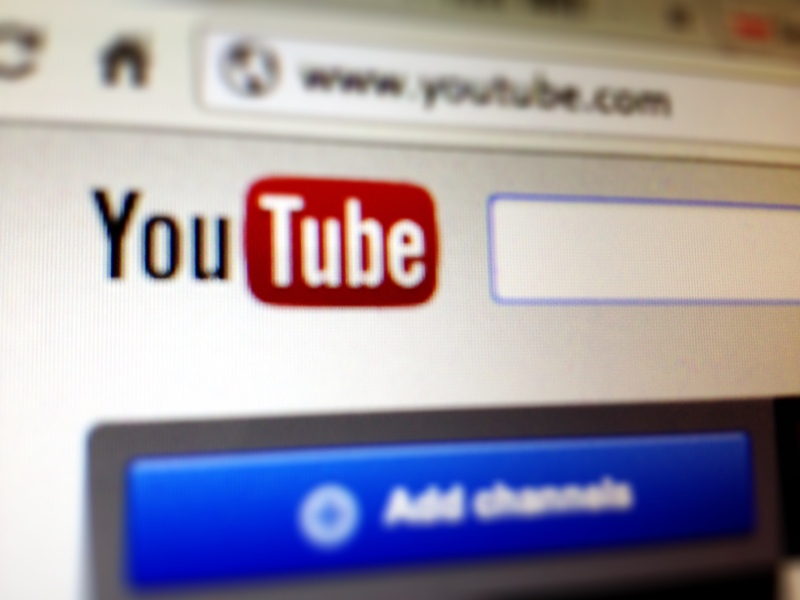 Now, with Google planning to give TV sets another go, YouTube has more potential than ever. What do you think is in store for YouTube future? Can it be dethroned?